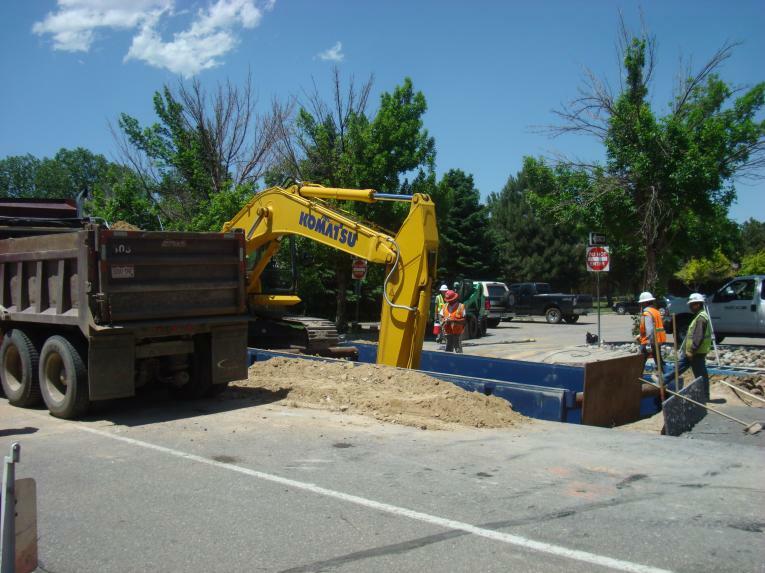 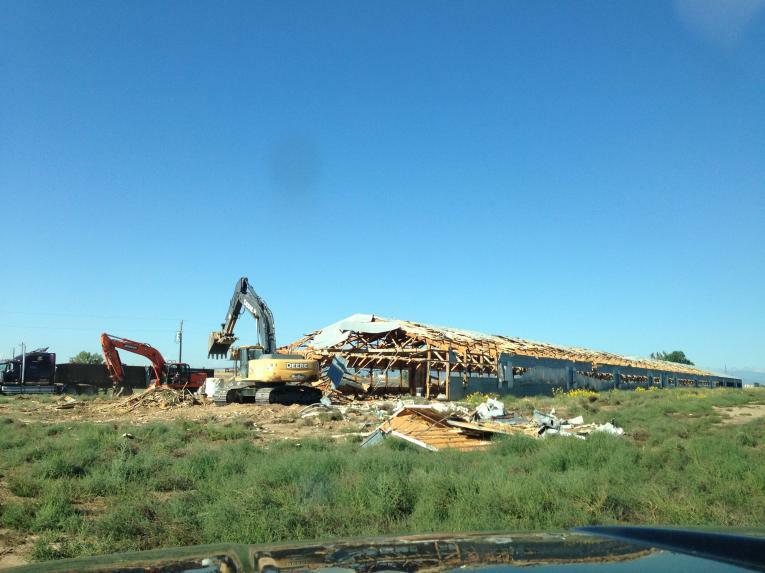 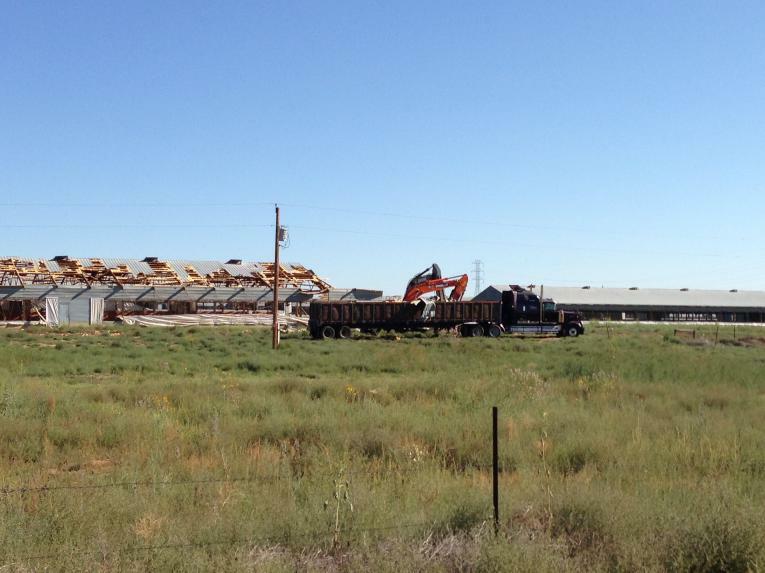 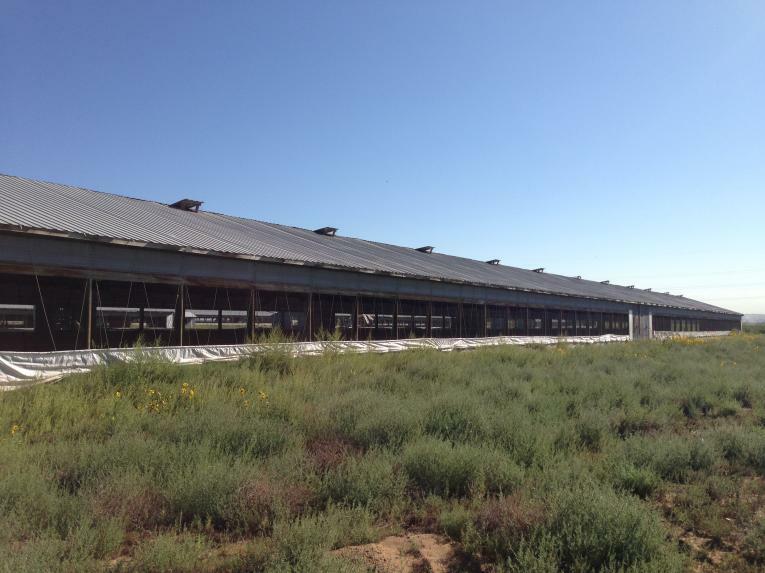 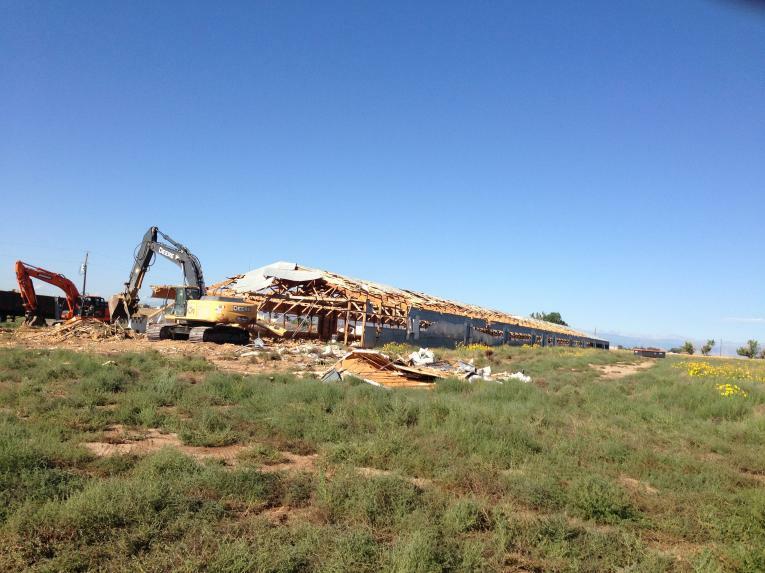 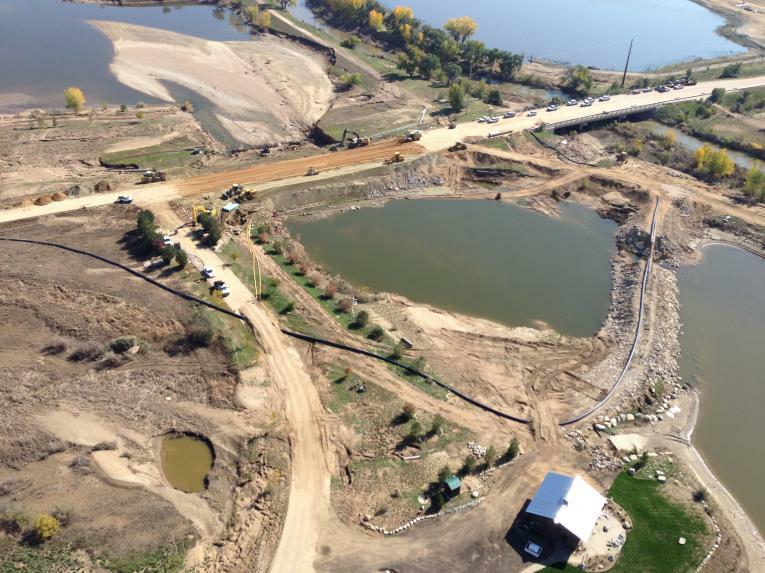 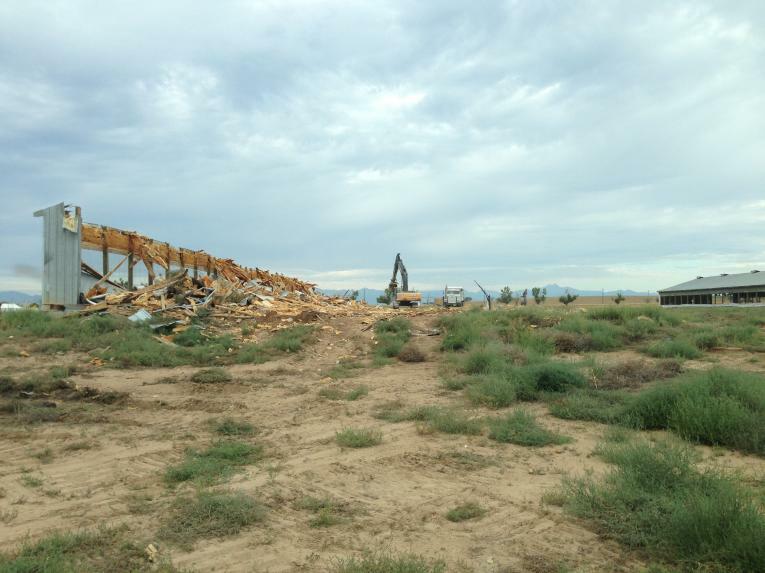 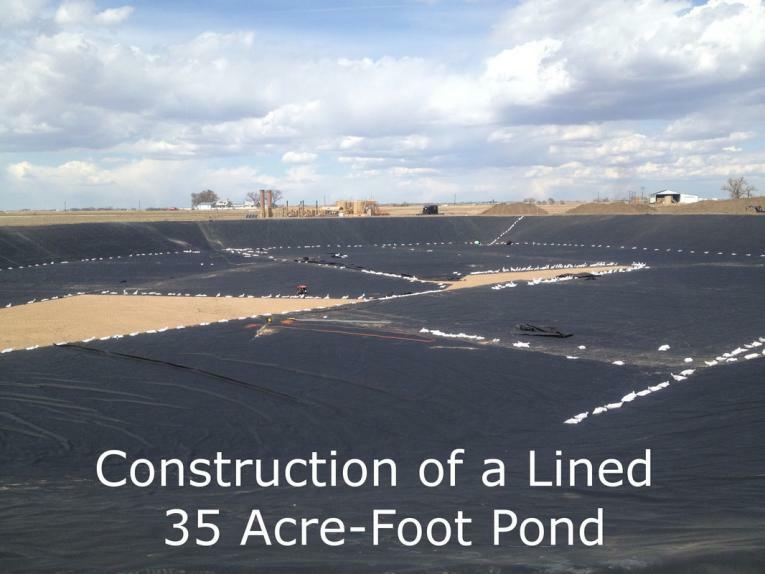 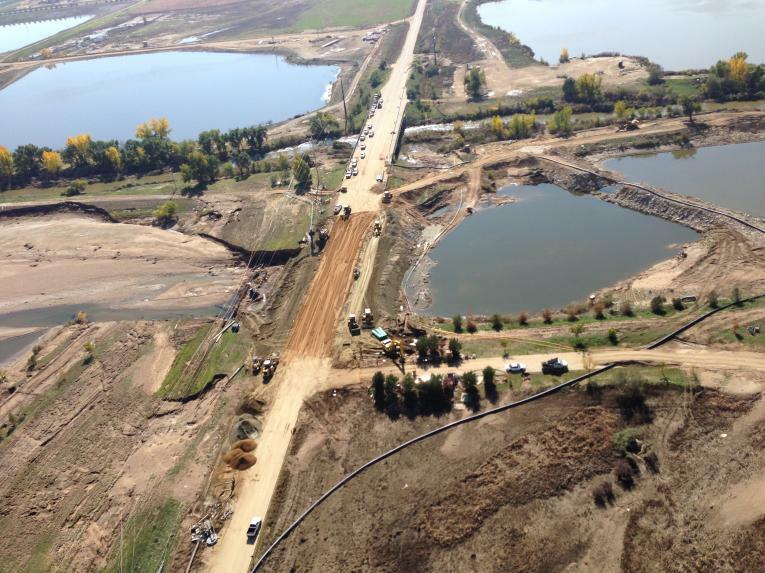 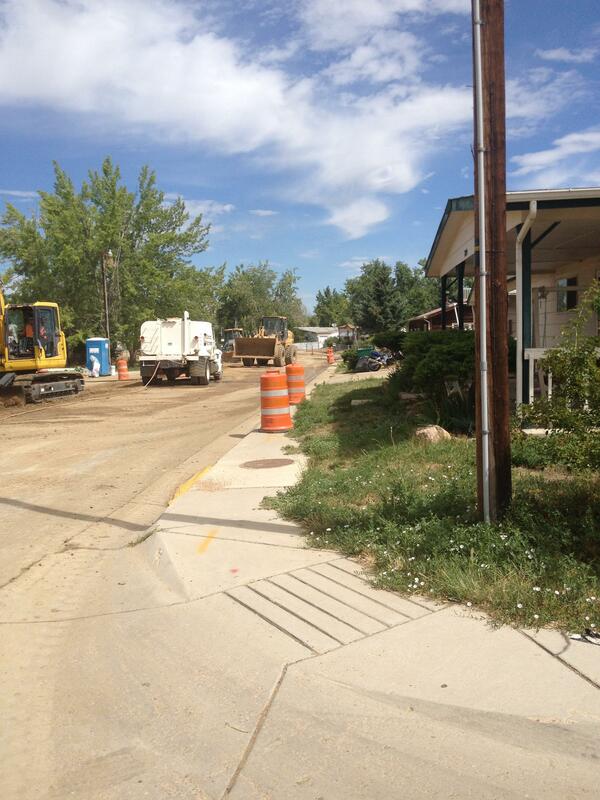 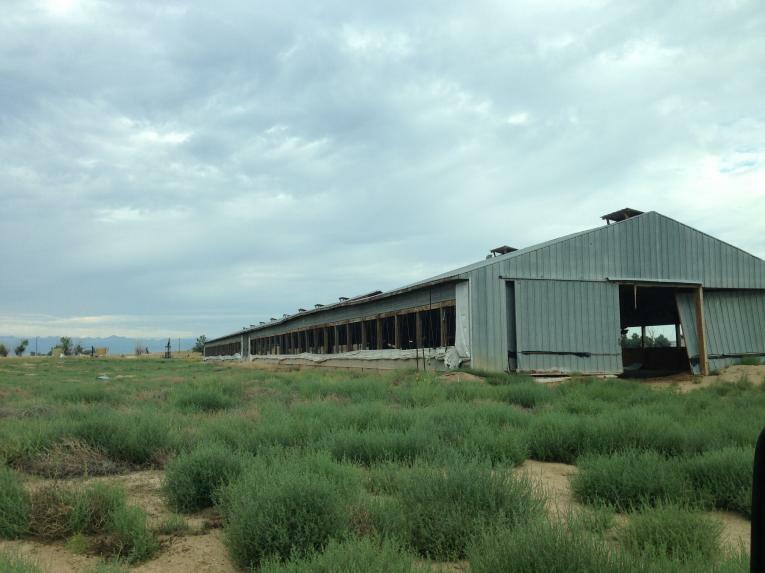 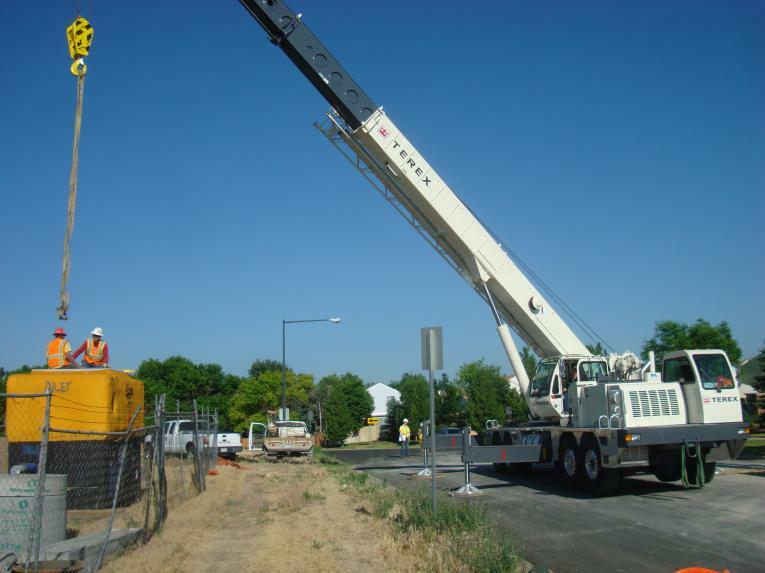 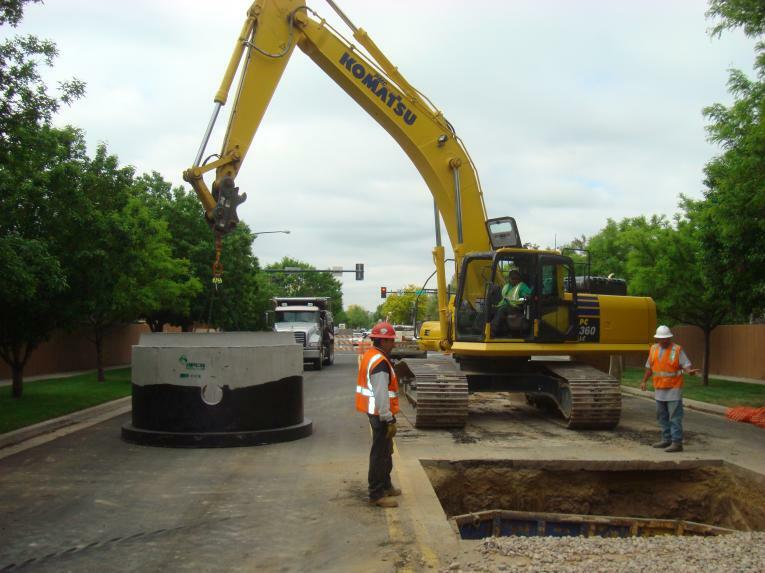 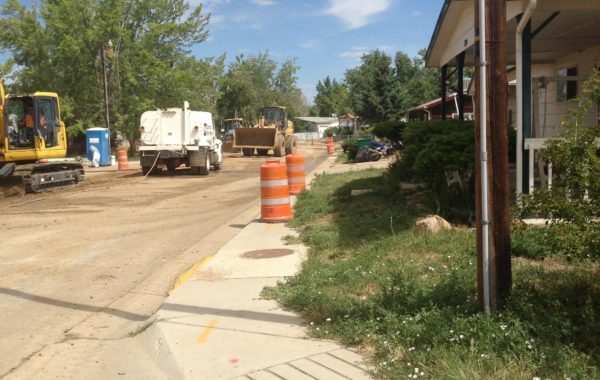 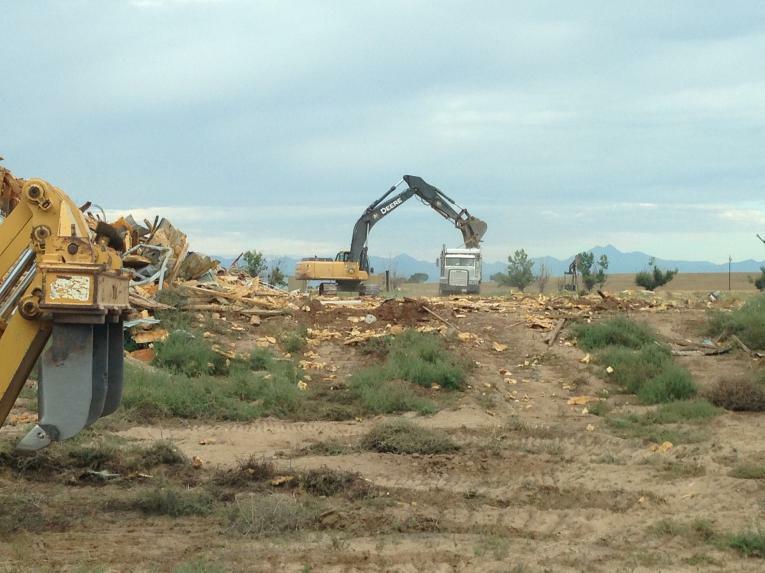 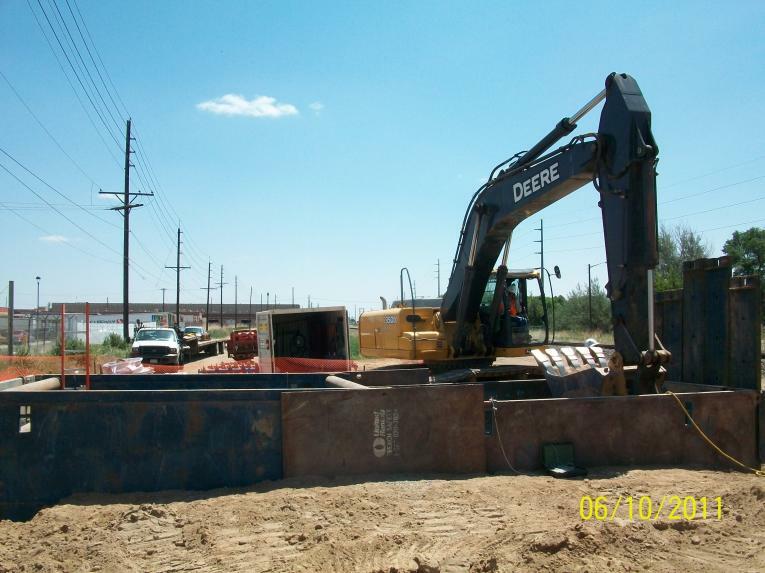 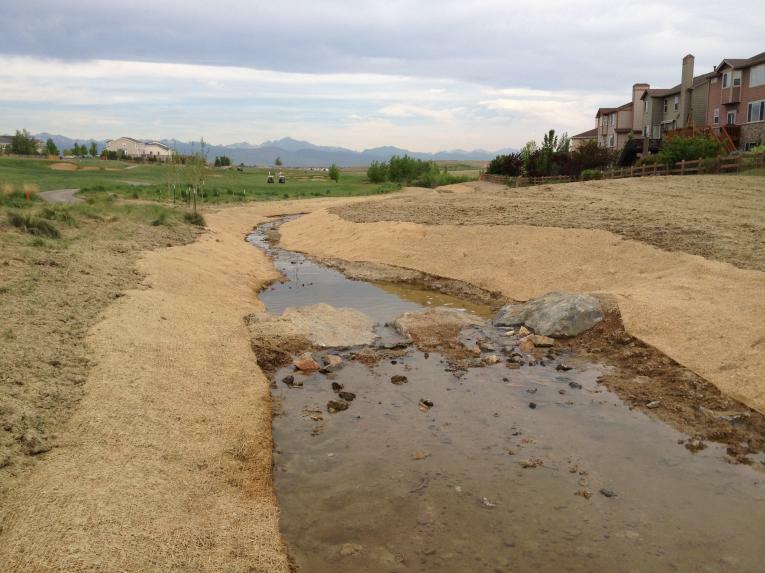 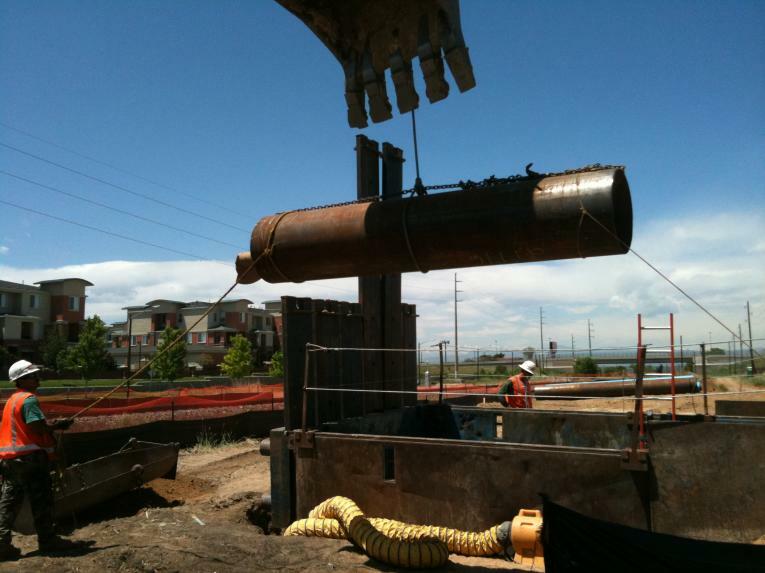 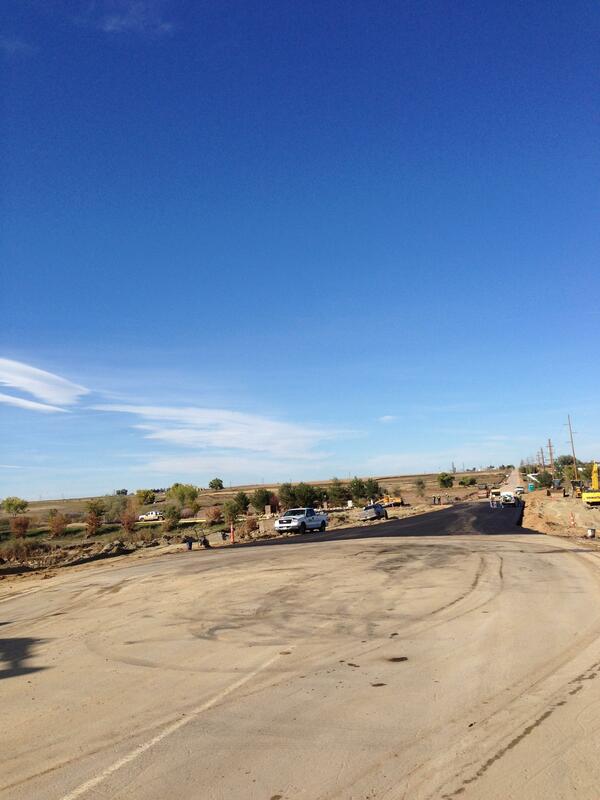 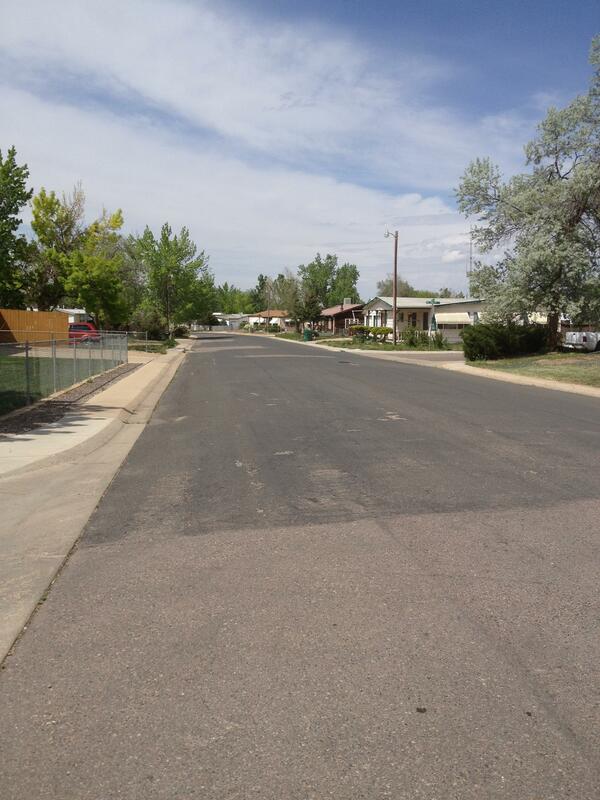 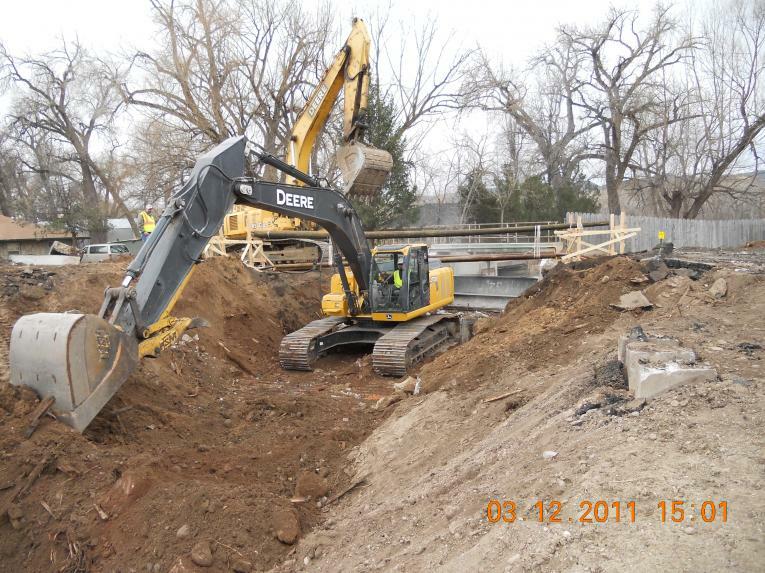 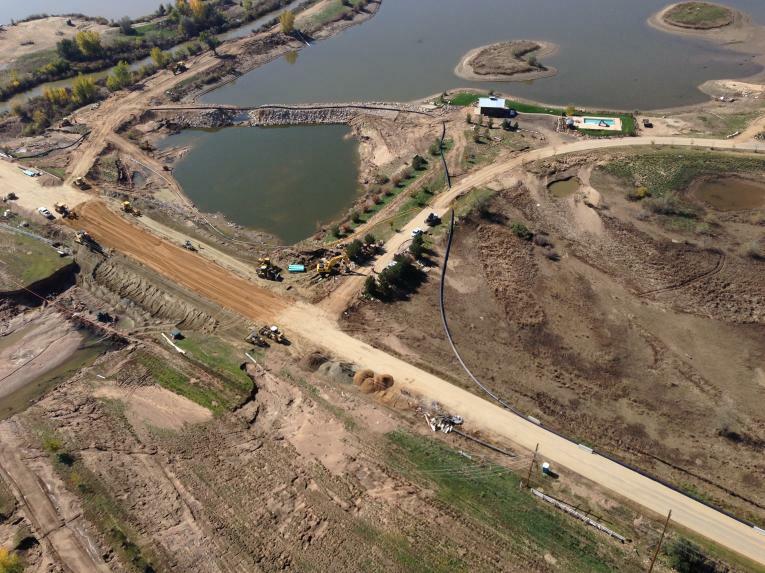 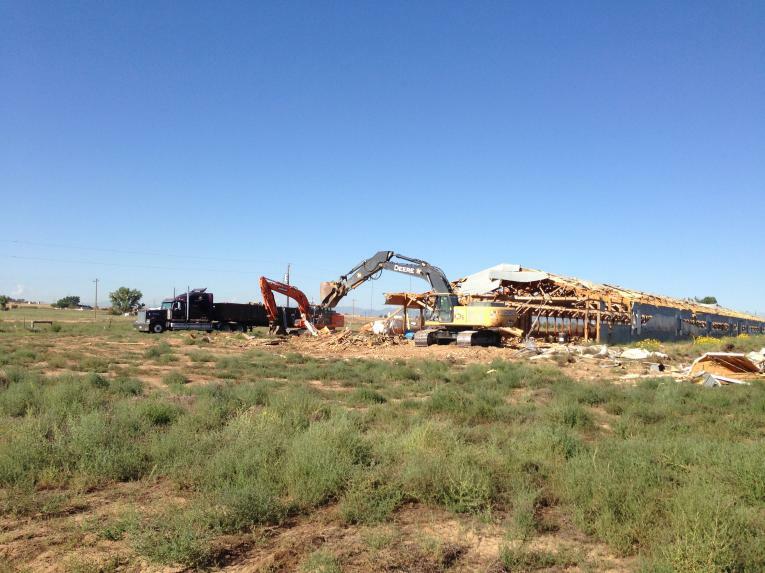 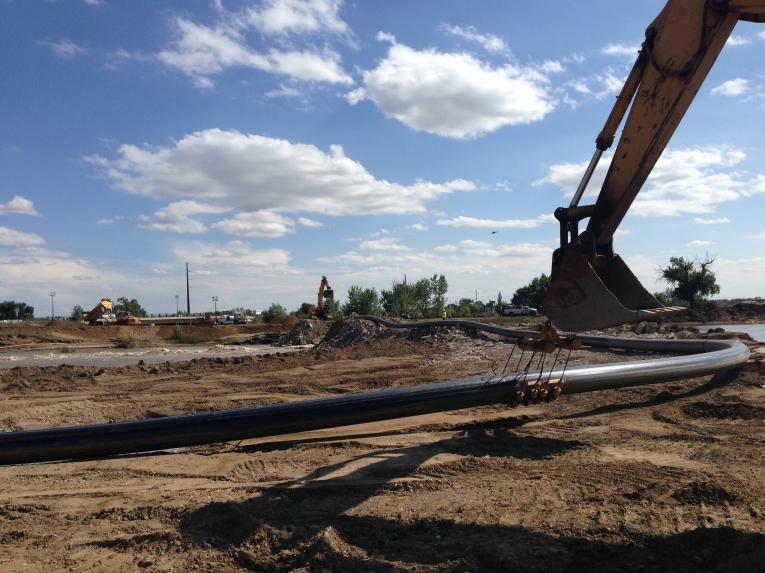 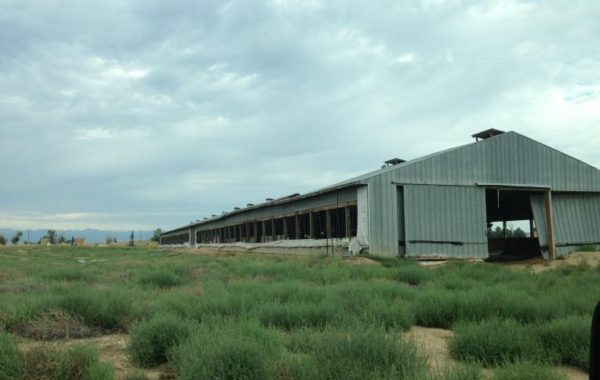 Portfolio | Northern Colorado Constructors, Inc. 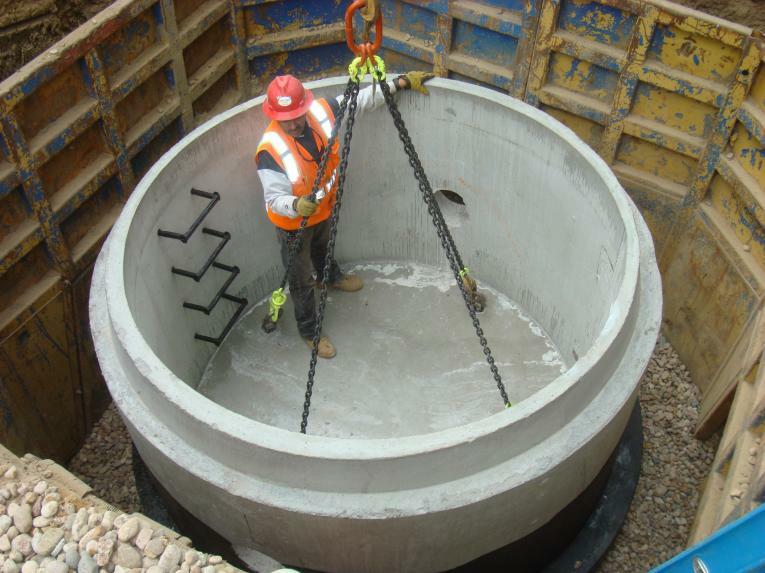 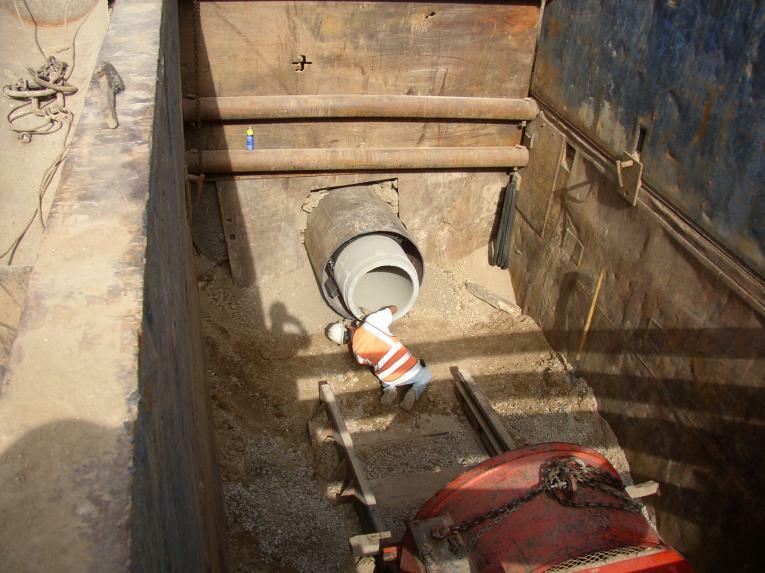 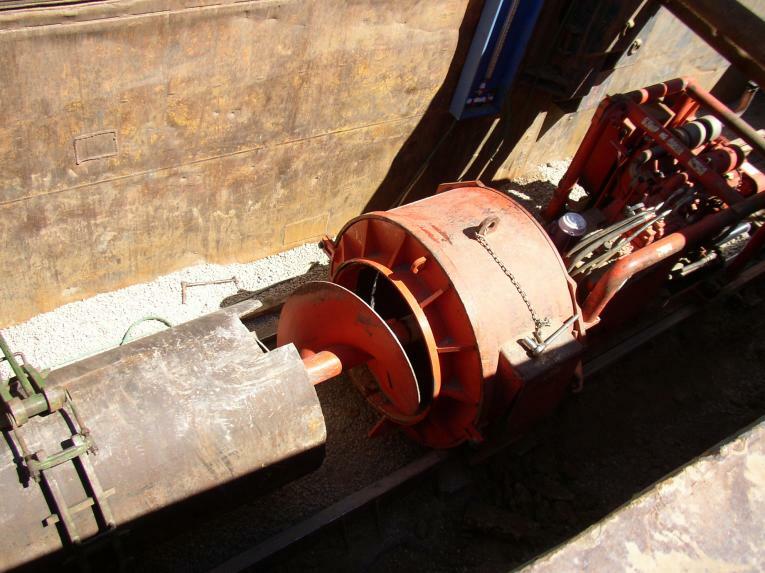 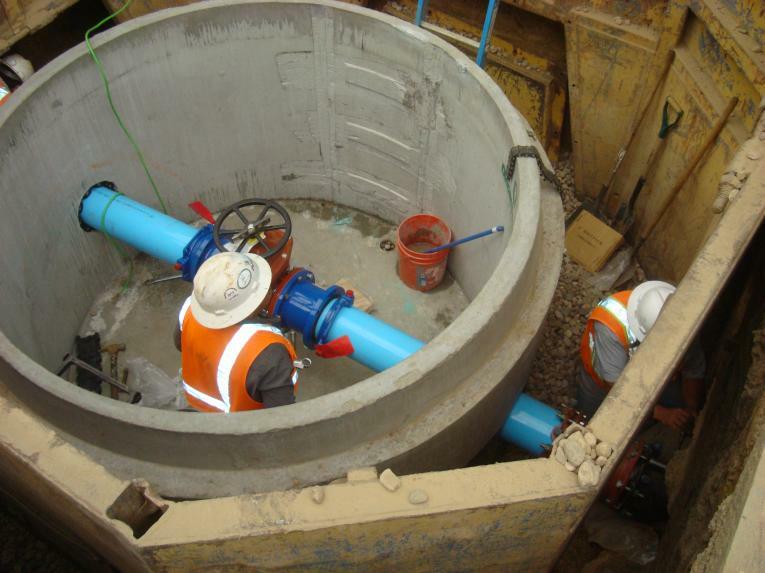 The project consisted of installing various pressure reducing devices in zone 12 of the City of Westminster. 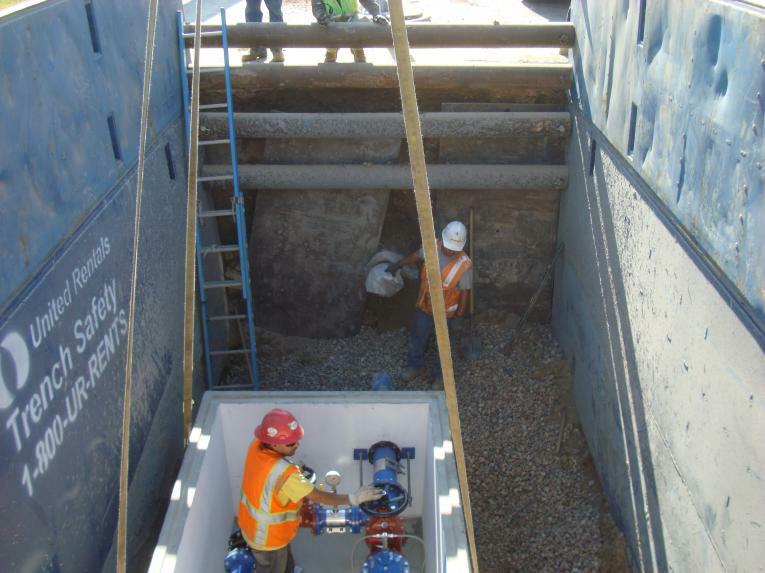 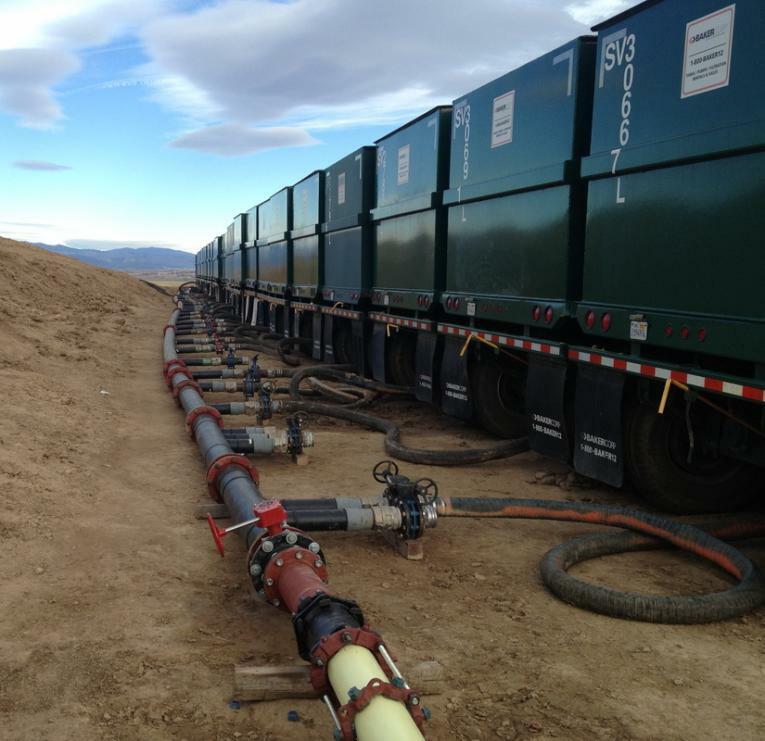 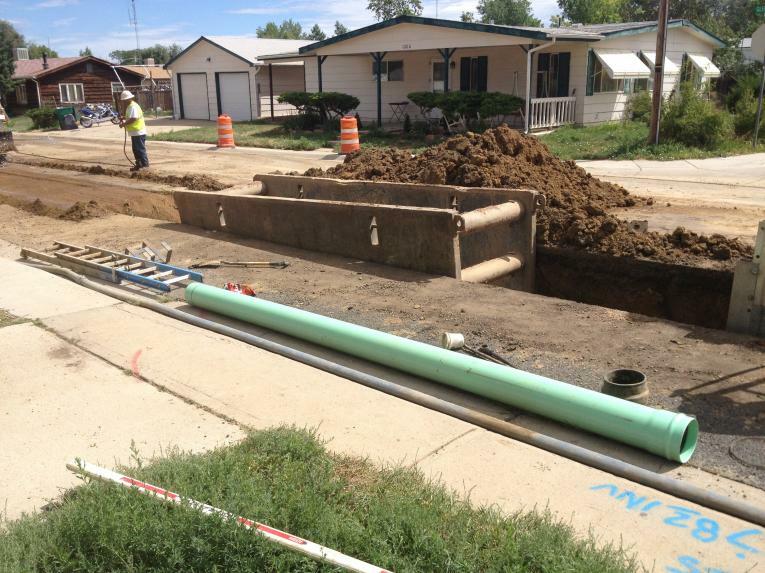 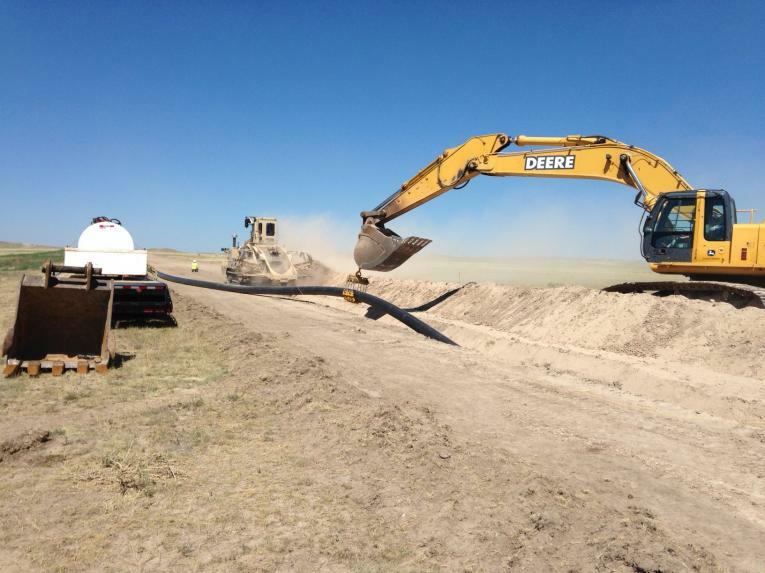 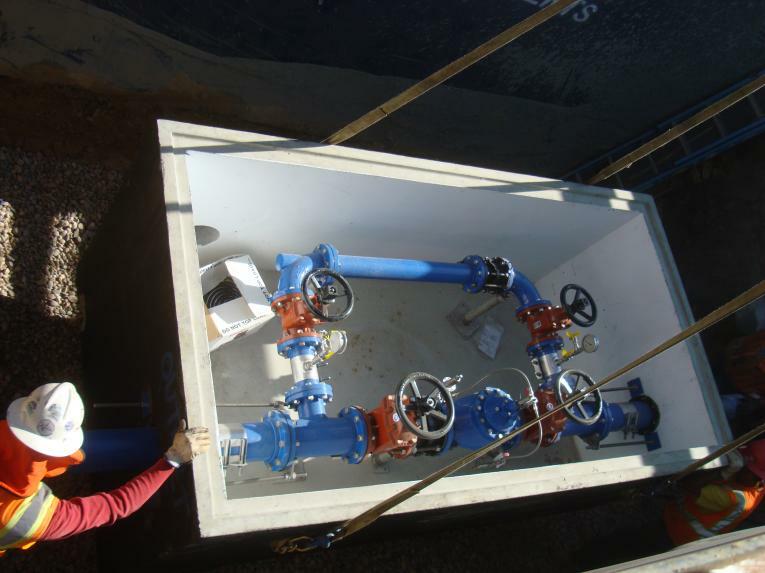 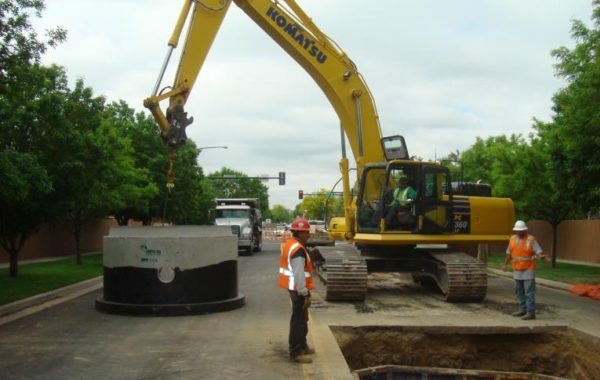 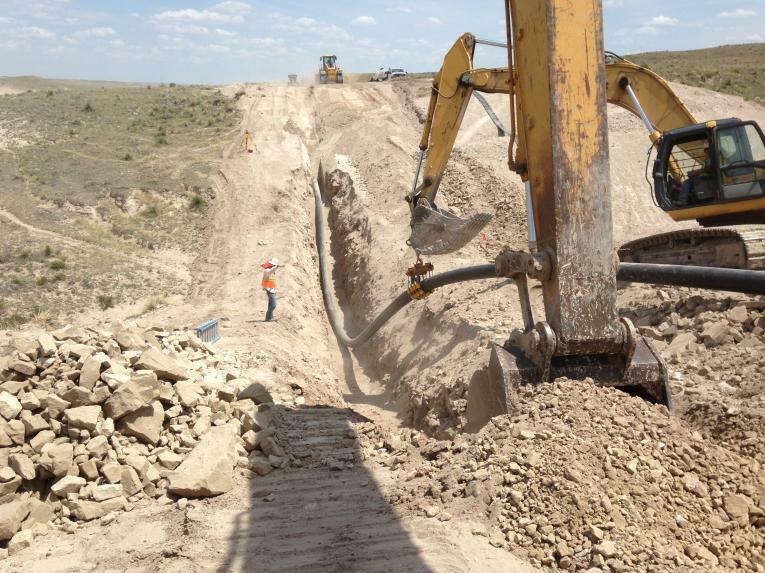 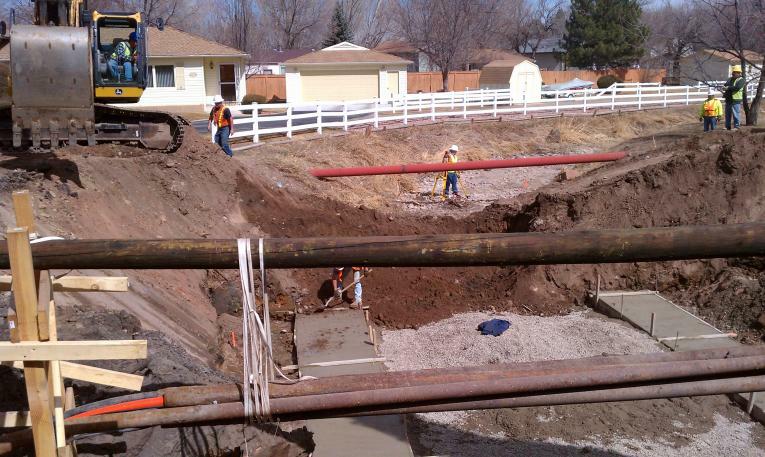 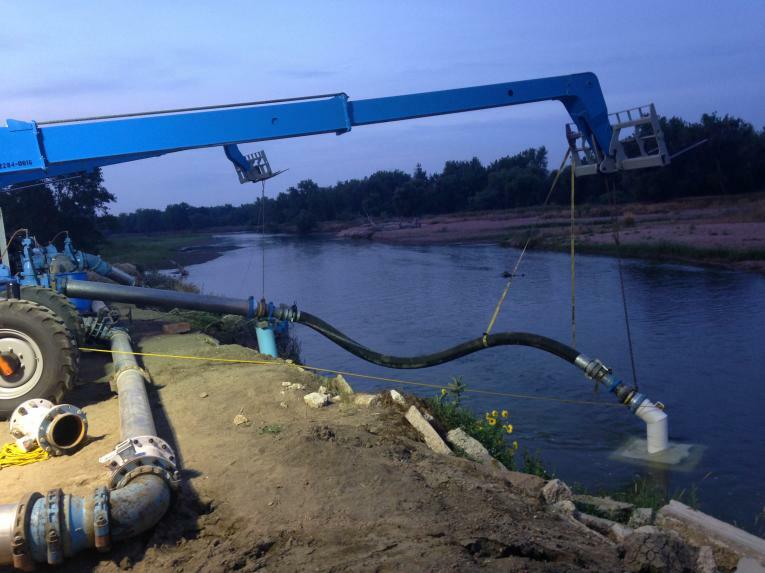 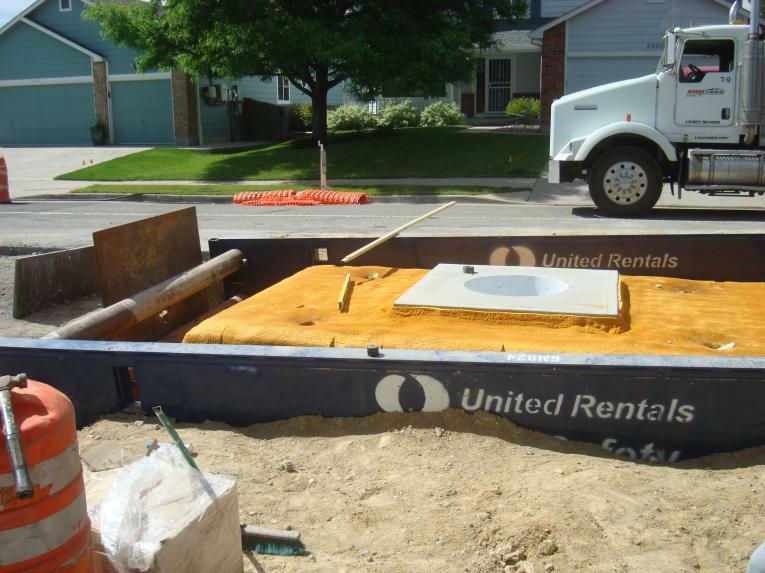 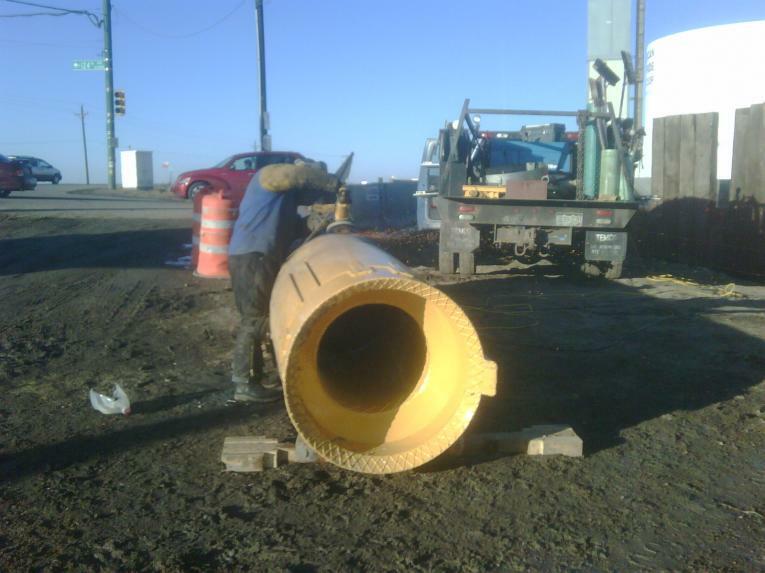 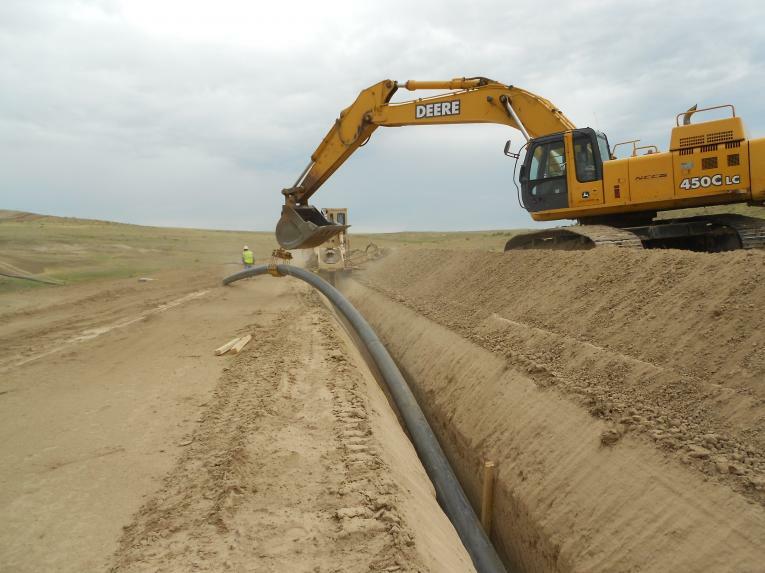 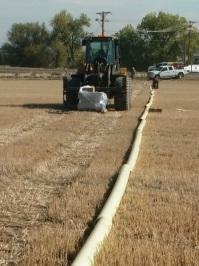 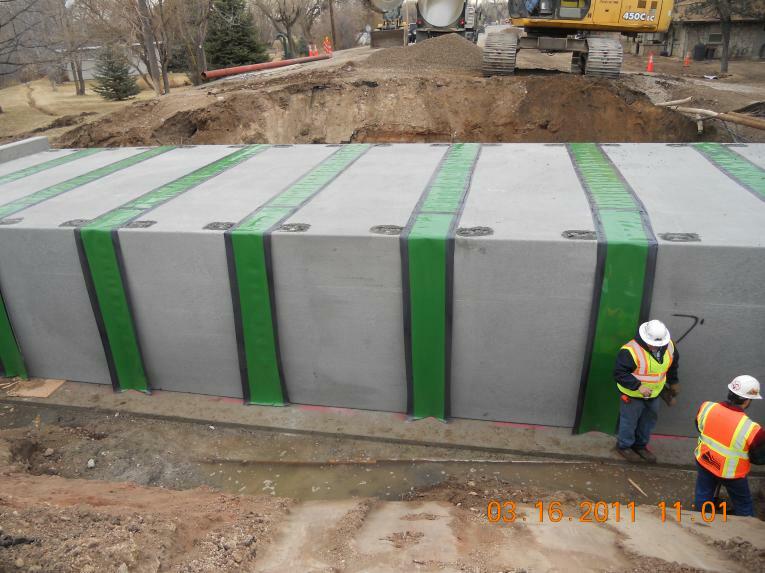 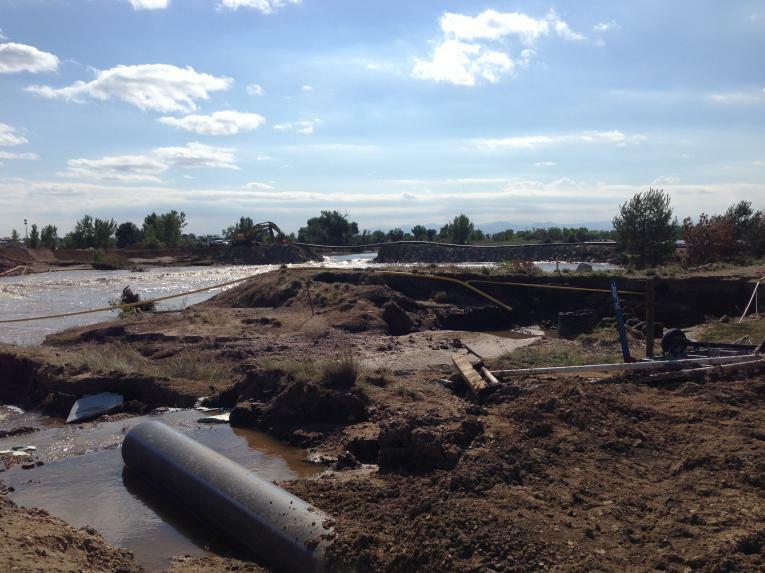 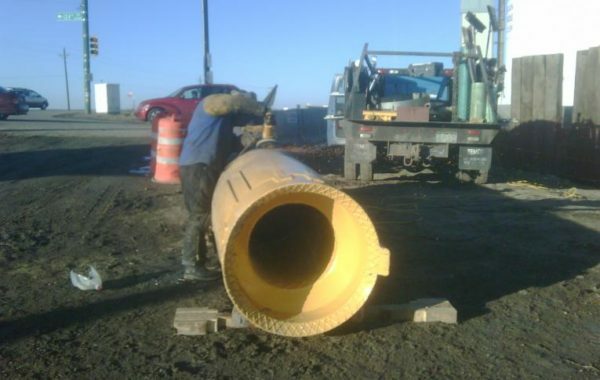 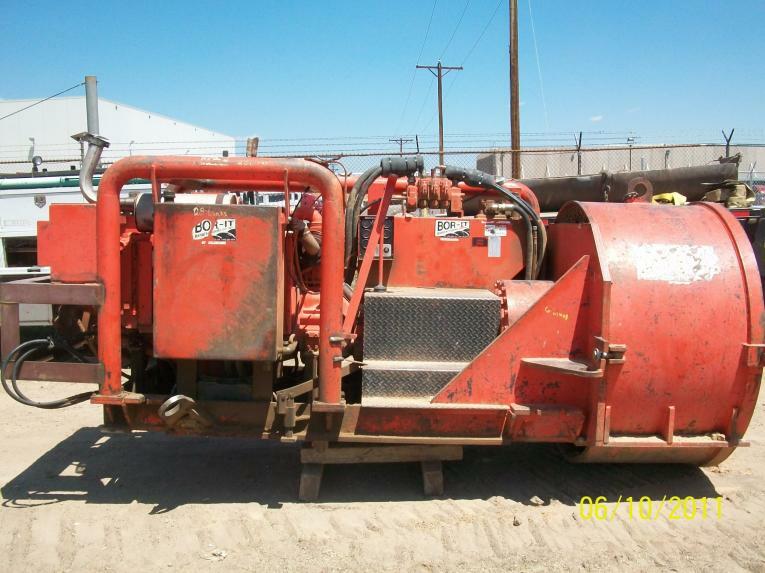 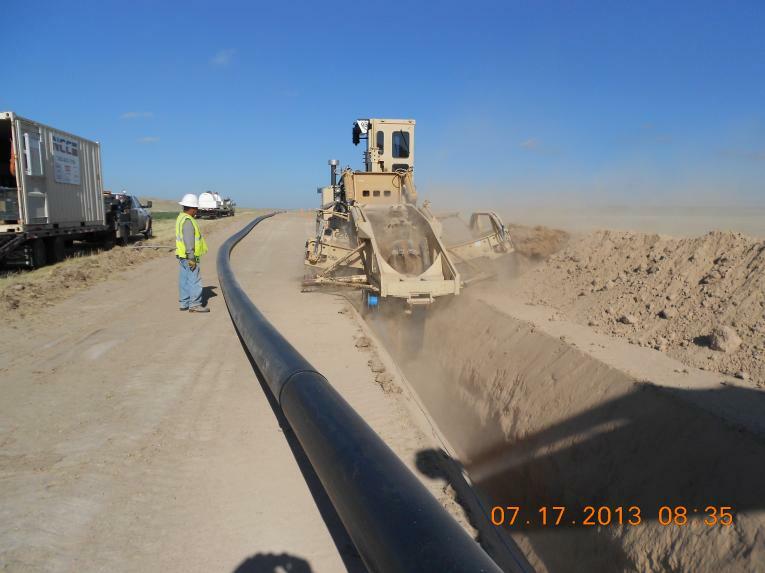 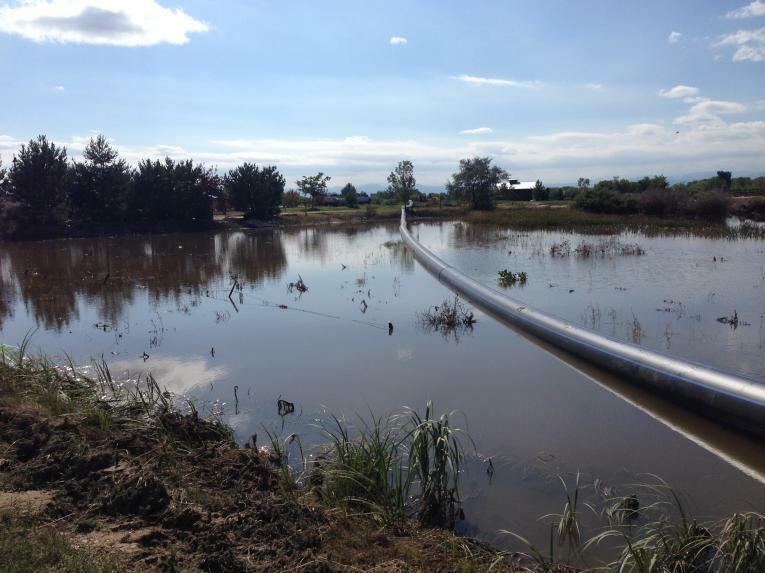 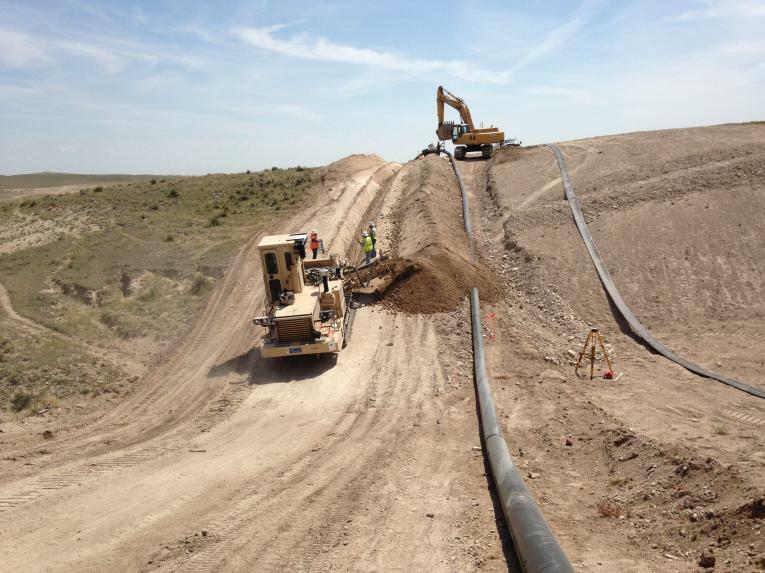 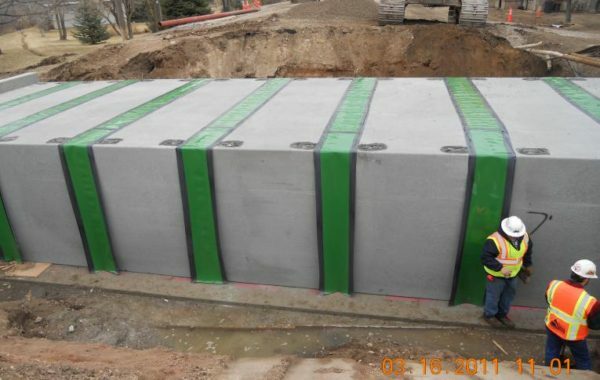 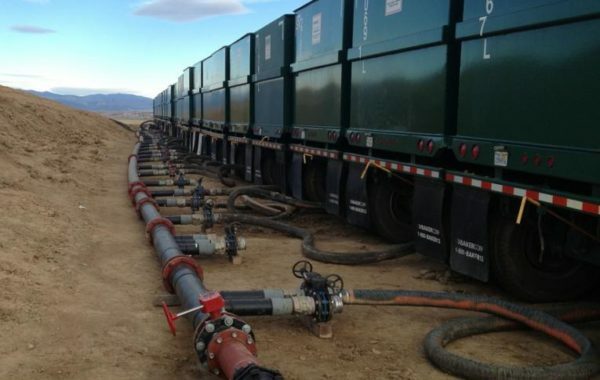 The project consisted of installing a new HDPE water supply line. 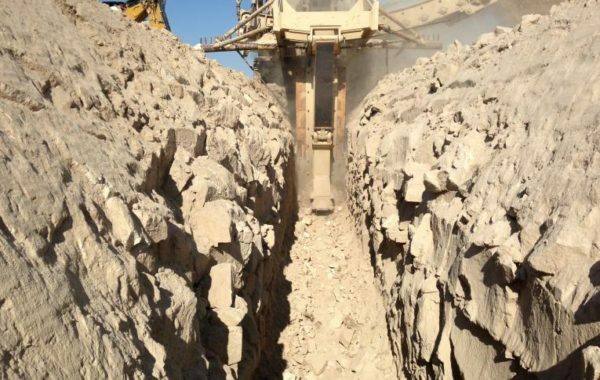 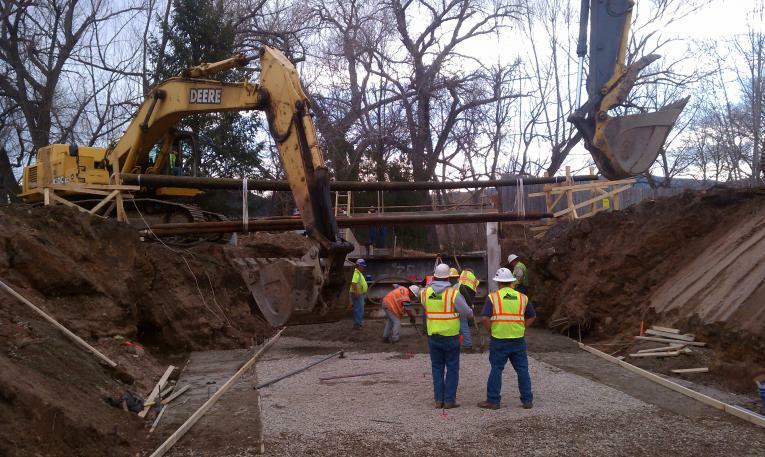 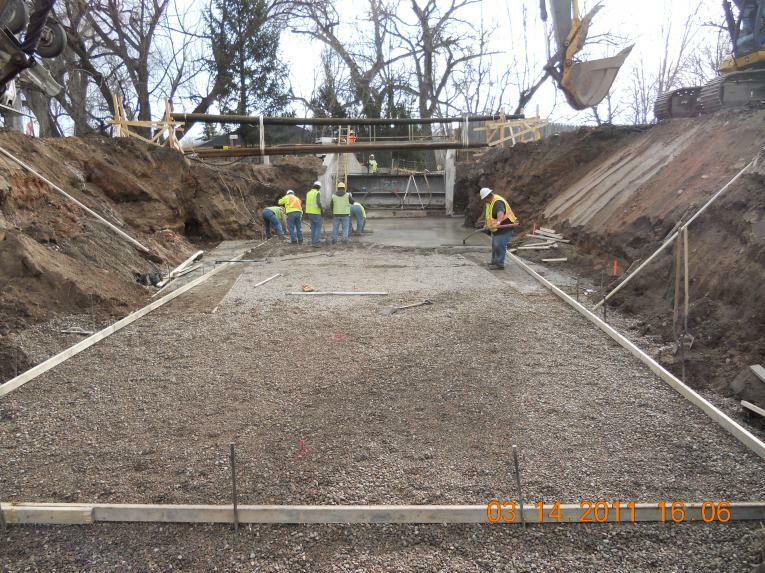 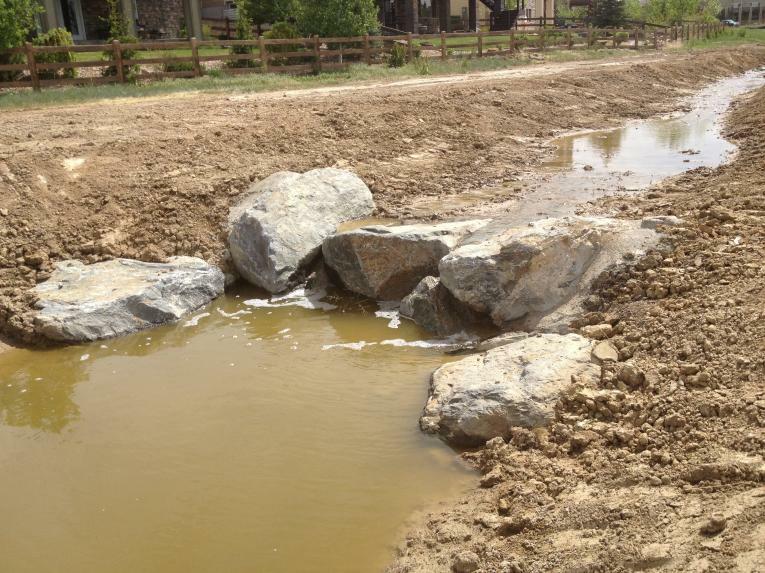 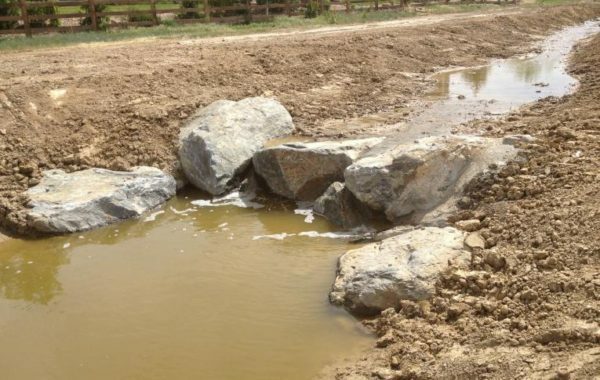 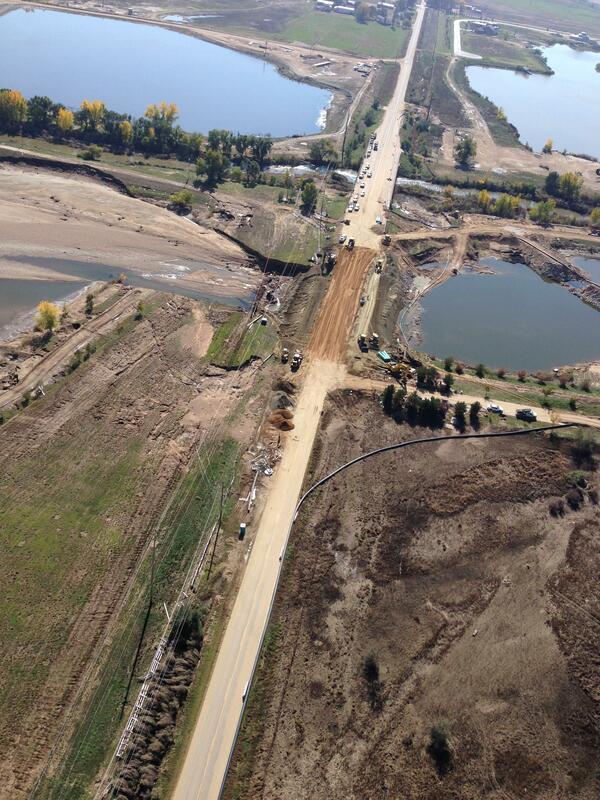 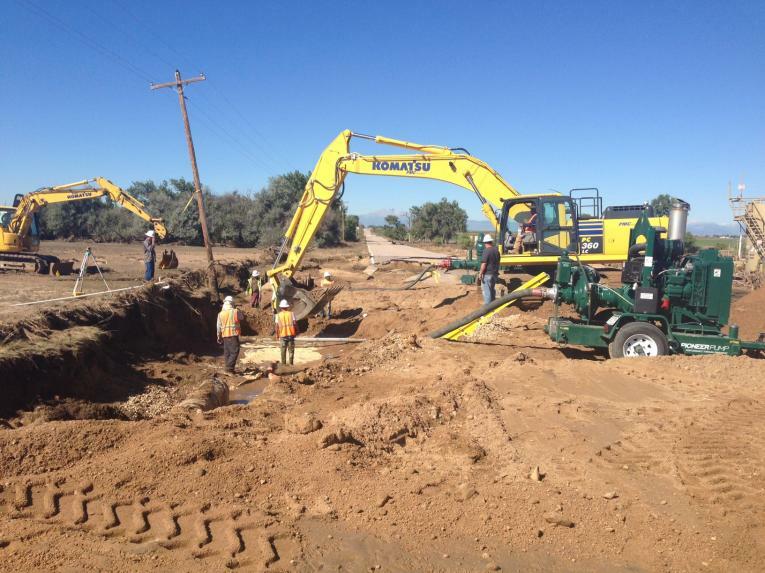 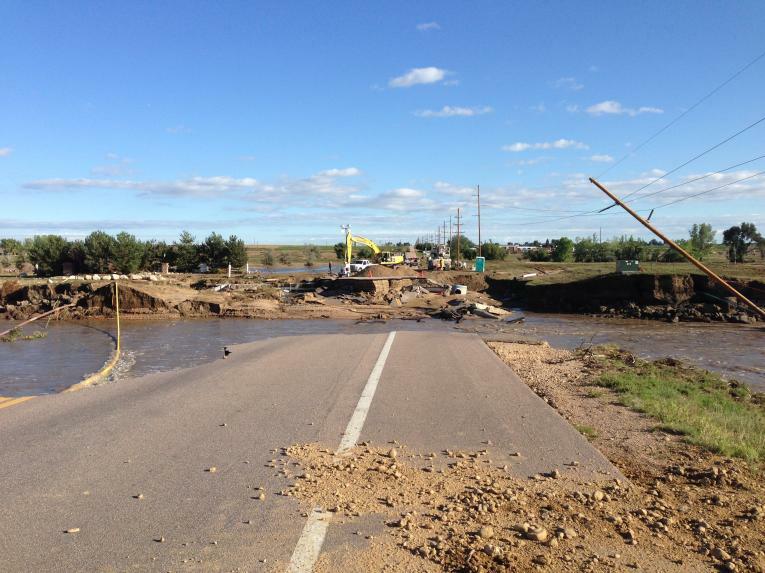 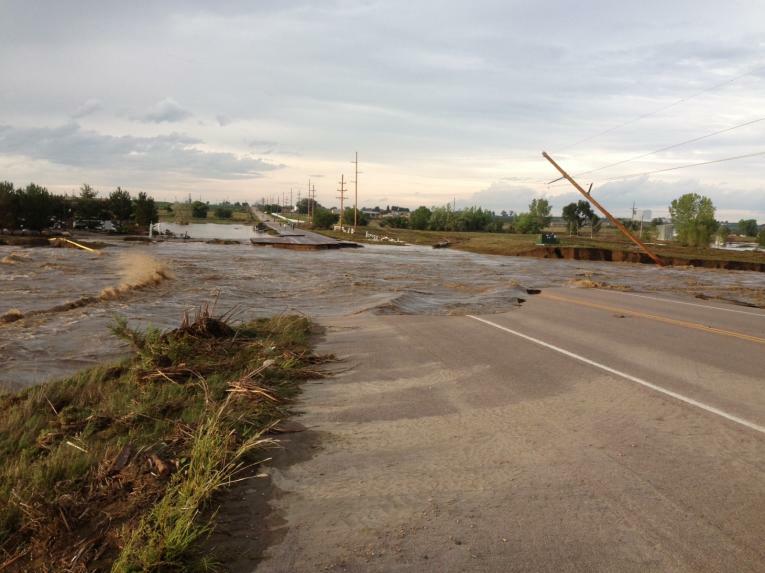 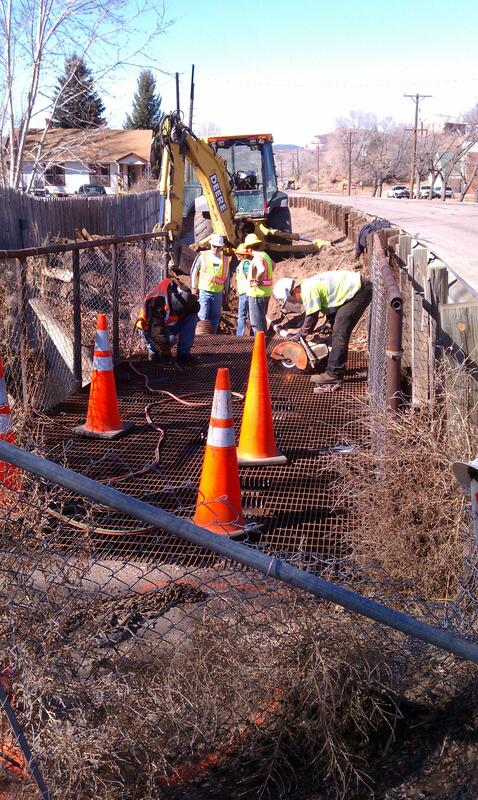 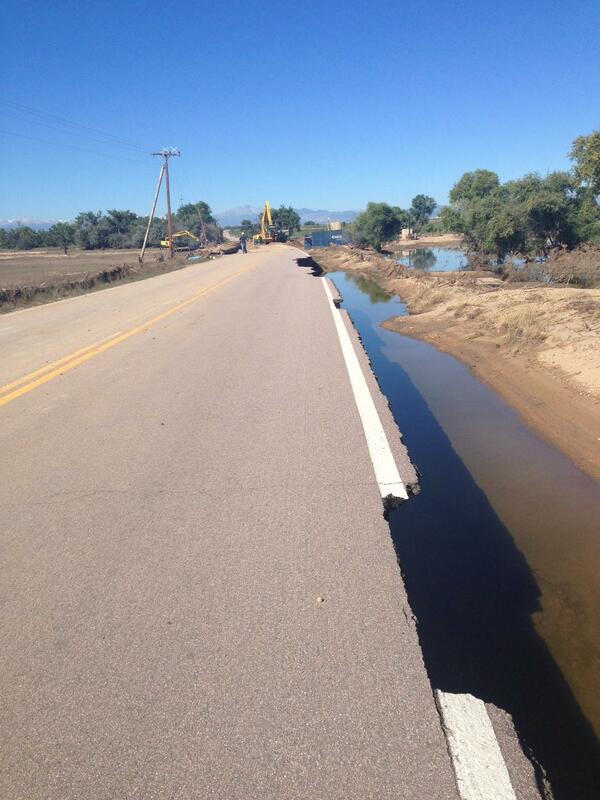 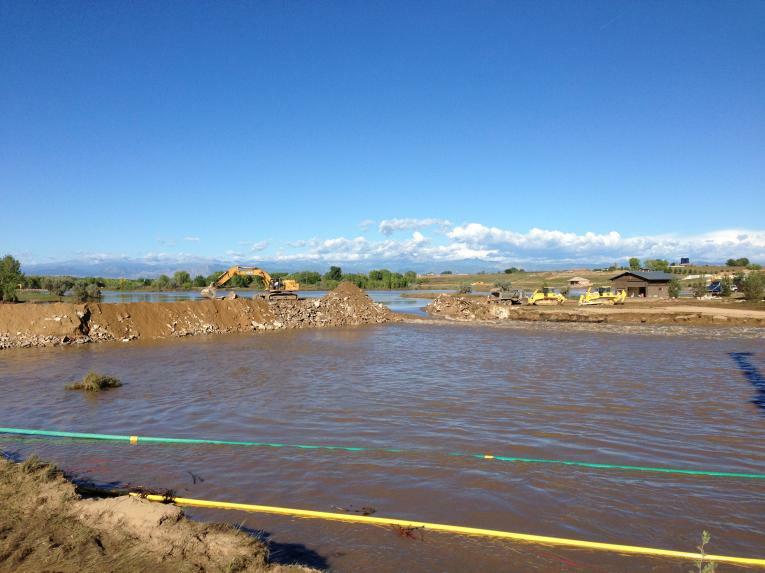 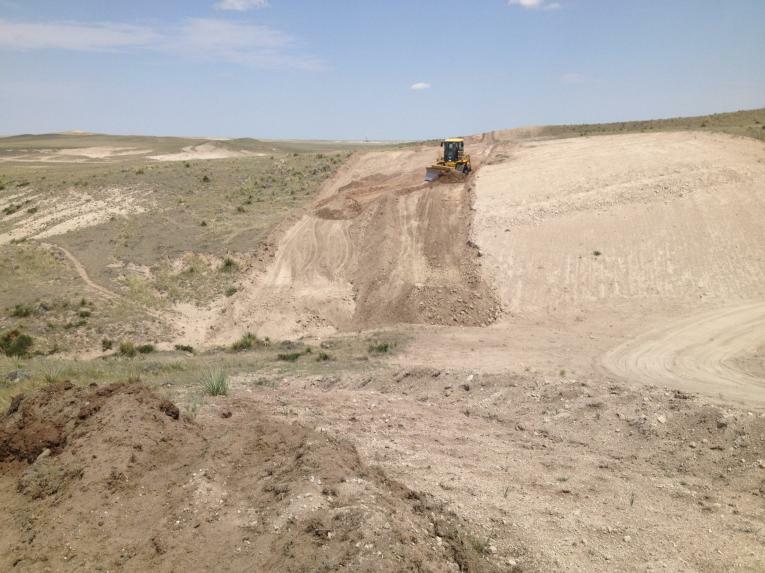 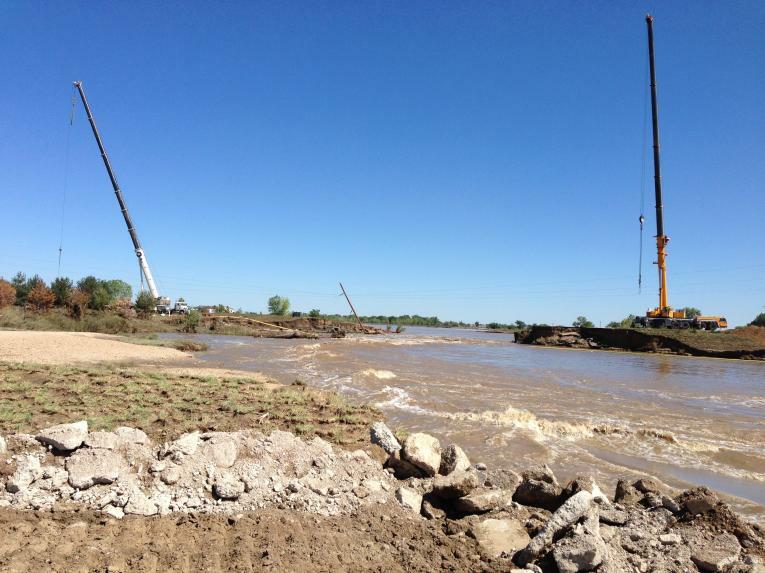 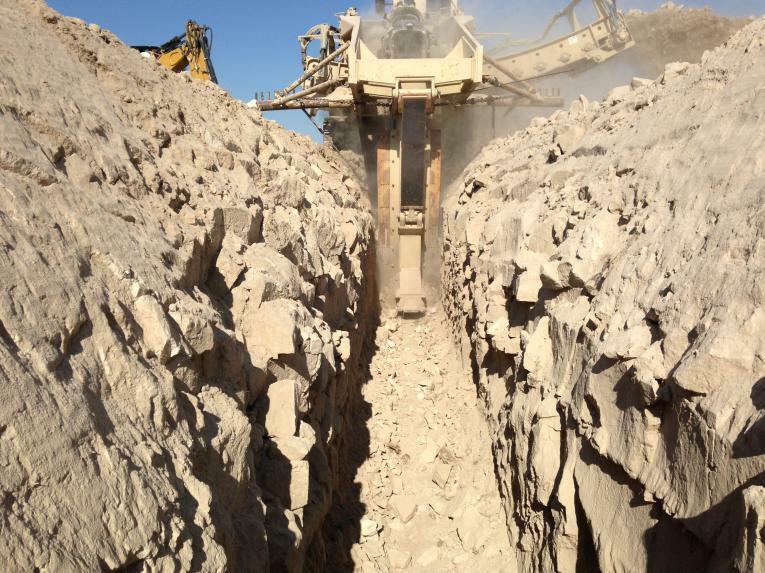 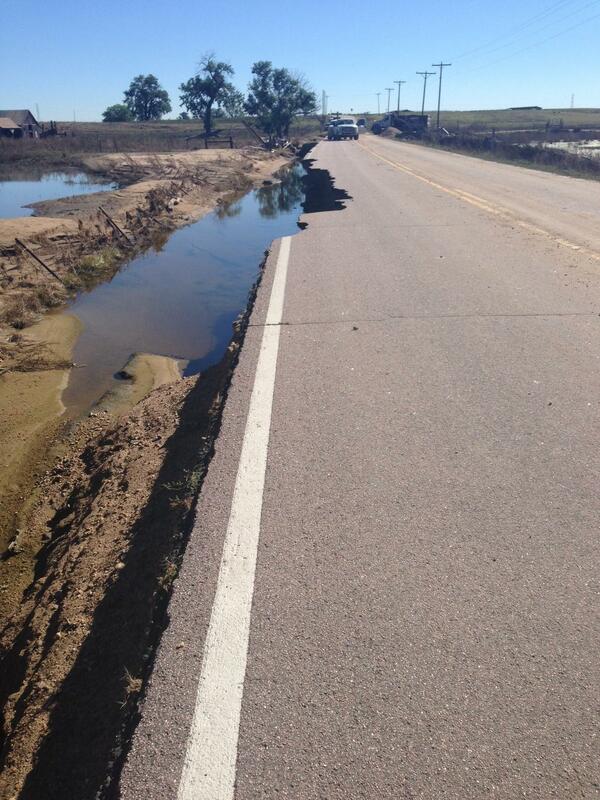 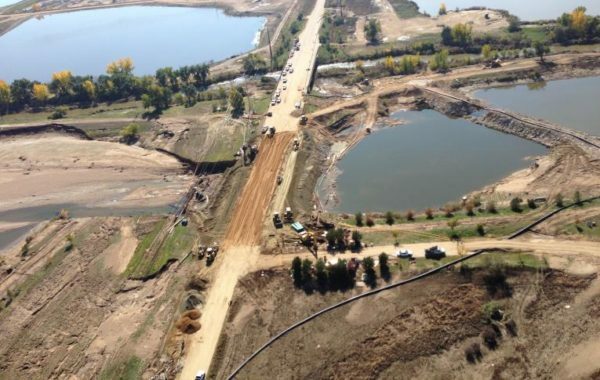 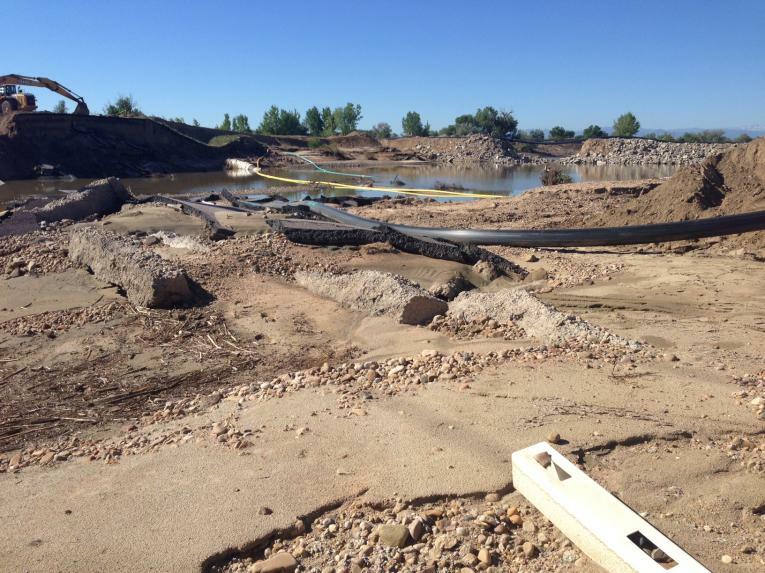 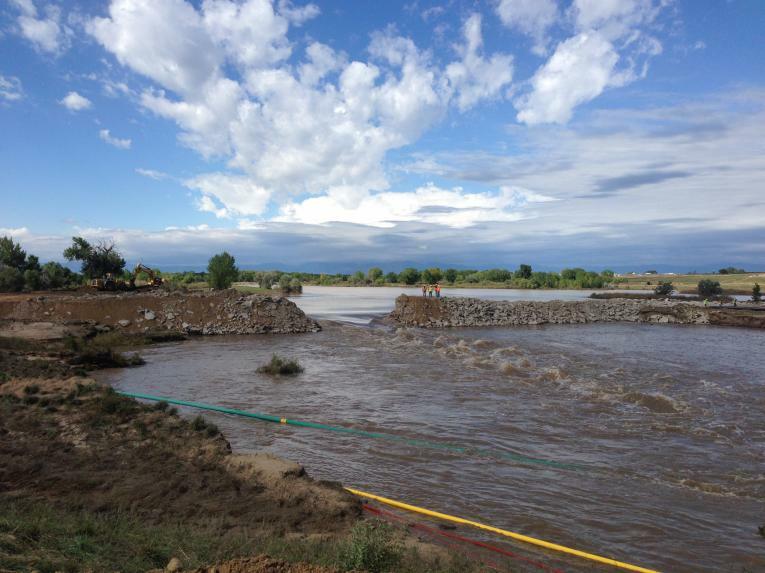 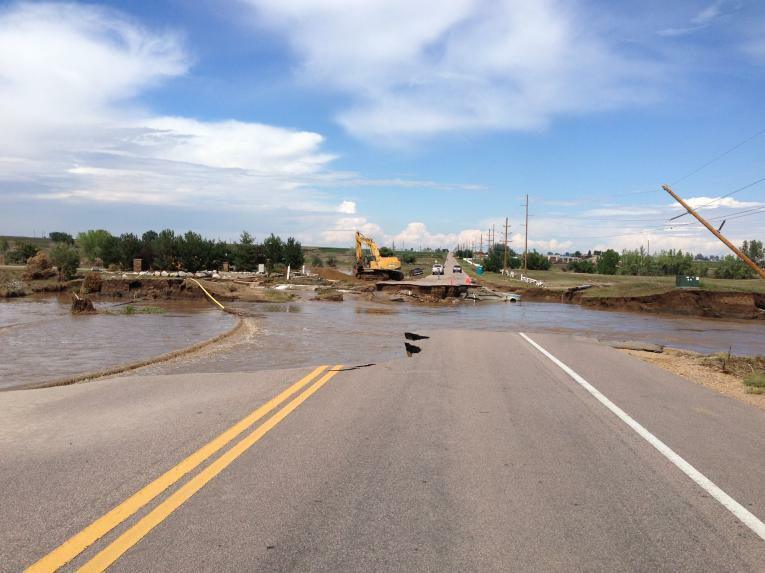 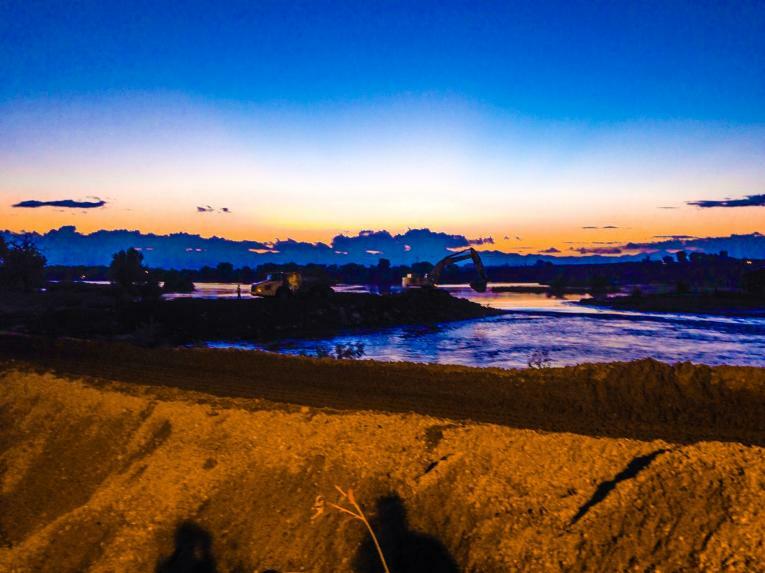 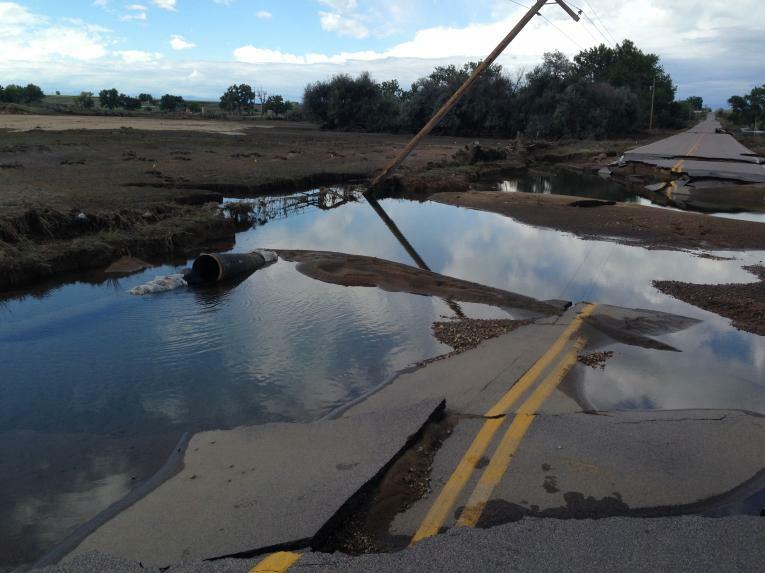 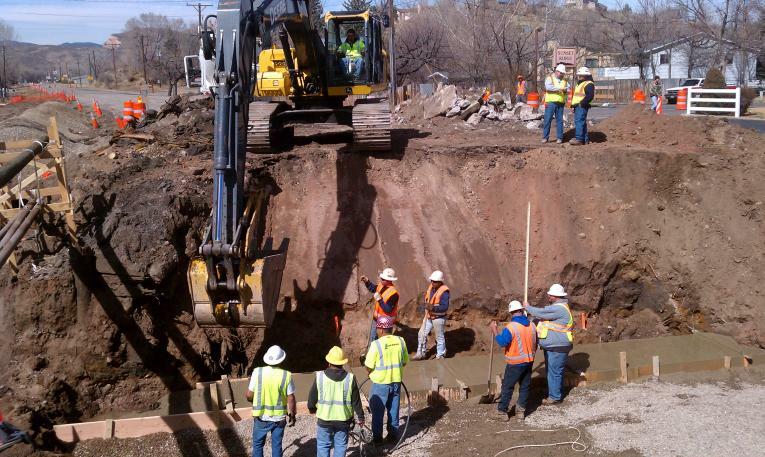 NCC has been working around the clock, repairing roads, utility lines, and building dams.